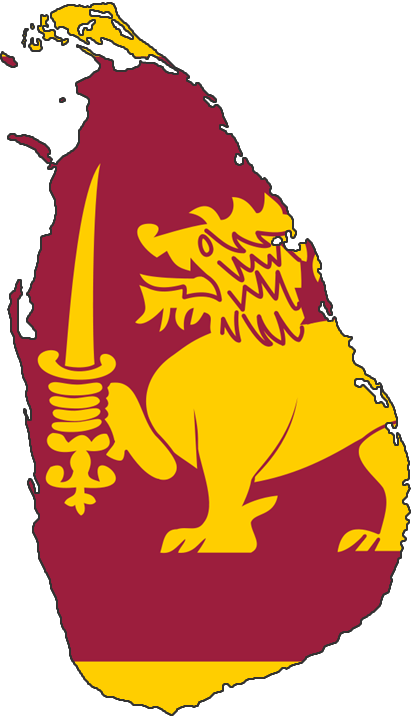 At the end of May, we are sending a few of our key people out to Colombo to provide a product demonstration. We recently submitted a technical proposal for supply, installation, commissioning and maintenance of an IT Solution to the The Credit Information Bureau of Sri Lanka. We’ll let you know how it goes.